…Unless you watched it on YTV, where it was called Beasties. Because they didn’t want parents being upset about the violence in the show. Apparently if you just change the name, the fighting/shooting/explosions in the opening credits don’t count…? This makes no sense. Anyways, I’ve been watching a lot of Beast Wars lately. Why? Cause why not. That show was great – especially once it got to the end of the first season, season one can be rough at points. For a product that was essentially a commercial for toys, a lot of care and effort was put into crafting an interesting show for kids and in my opinion adults alike. This show holds up pretty well even now – sure, the cgi is dated, but it has a charm to it, at least to me. So what makes the show so good? Stuff I alluded to above. 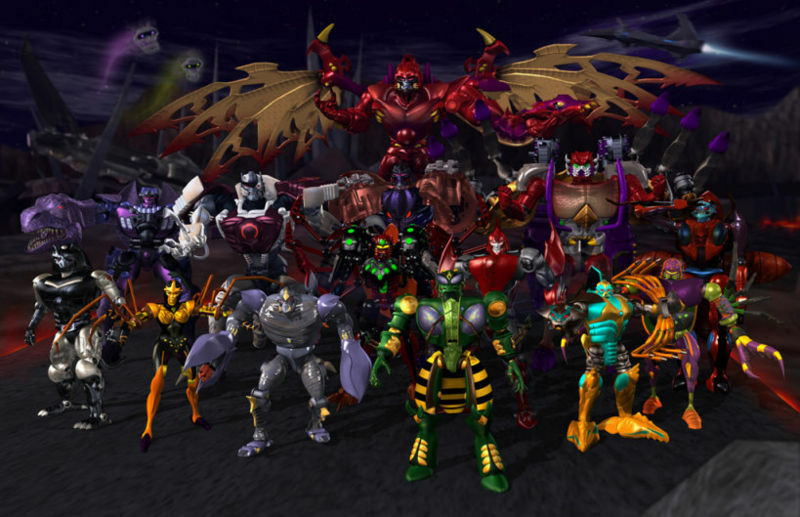 As a kid it was awesome to see animal robots, the fights were fun to see, it had explosions, and some funny characters, Megatron, Waspinator, and Inferno in particular. And farts, what little kid didn’t find farts funny? But as an adult though? It’s surprisingly good. There’s a serialization to the story telling (not full on, but some), there’s the awesome ways it ties into the original Transformer cartoons’ continuity/mythology (and brings in some characters, which as a non-transformers guy I still thought was really cool), theres what it adds to the mythology as well (the spark being the bot’s soul, the matrix being essentially transformer heaven), theres death being treated as a permanent thing (unless you’re Waspinator, then you never die) at times – which was a cool way to change up the characters in the second season and raised the stakes…especially once Dinobot died. But the absolute best part? 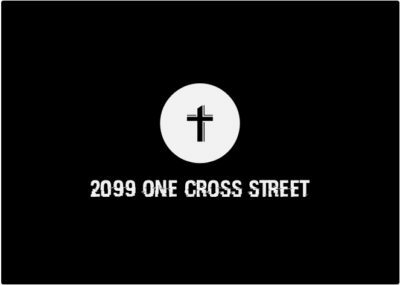 The characters. With most of the budget going to the cgi, they couldn’t have too many characters – so the ones that they had all got fleshed out and were really developed. Some might share similar traits or looks, but no two characters were the duplicates – each had a fully developed personality, greatly assisted by a top-notch cast of voice actors. 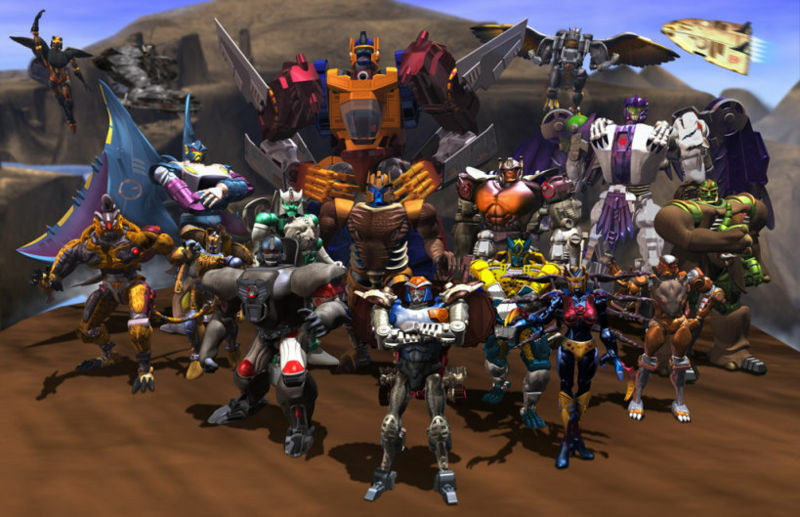 And for the most part, all the characters were interesting – my favourites being Depth Charge, Inferno, Rattrap, Tigertron, Megatron, and especially Dinobot. So if you’re wanting a fun 90s blast of nostalgia, or just are curious you should check it out. I don’t think you’ll be disappointed…especially once you get to the last chunk of season one. Or with ‘Code of Hero’ in season two, that might be the best episode of the series (and is my personal fave).